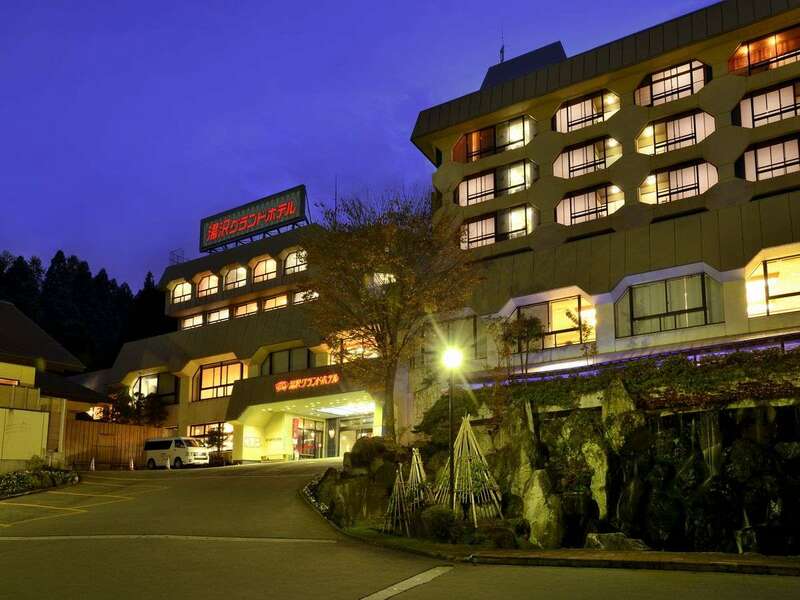 Hotel Futaba is located in Yuzawa Onsen resort and has very convenient access to transportation. 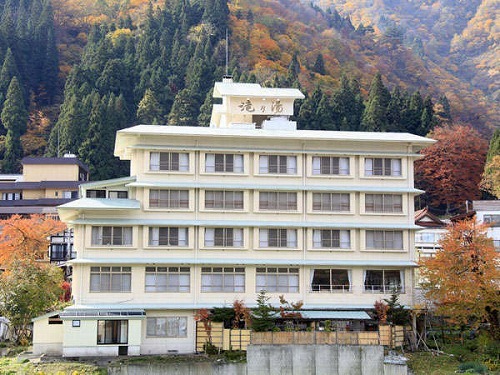 From the panoramic and open-air baths on the top floor of the hotel, guests can enjoy viewing the beautiful scenery of Yuzawa surrounded by mountains. 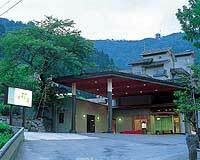 Yuzawa Grand Hotel is located in front of JR Echigo Yuzawa Station West Exit and surrounded by greenery. Mt. Tanigawadake and Echigo mountains are seen in the distance. 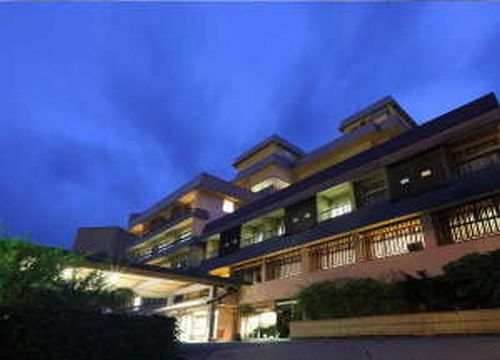 Echigo no Oyado Inamoto is located in the center of the hot spring resort town with good access to public transportation, two minutes walk to a JR Station and a five minute drive to the Kanetsu Expressway. Nagomi no Oyado Takinoyu is proud of its sumptuous and delicious cuisine. Please also enjoy the main bath and open-air bath where the water is drawn from the original fountainhead. Shosenkaku Kagetsu is a Japanese-style traditional ryokan located in Yuzawa surrounded by abundant nature. It offers heartfelt services to make guests feel at home. Please enjoy and relax in the hot spring bath and savor delicious cuisine.